If your home has external cavity walls and was built between 1926 and 1983 it probably had no cavity wall insulation installed. We only deal with cavity wall insulation grants for home owners. If you are a tenant you should contact your landlord, your energy supplier or your local authority as other grants may be available. We only deal with applications from home owners who receive one of the qualifying benefits. If you do not receive benefits you should contact your energy supplier or your local authority as other grants may be available. How can I tell if my home has cavity walls? Cavity Wall Insulation Grants are only available for homes which were constructed with external cavity walls which were not insulated at the time of construction and have not been insulated since. Properties built before 1926 were normally constructed with solid walls which cannot be insulated. Properties built after 1st January 1983 were required under Building Regulations to have insulated cavity walls. 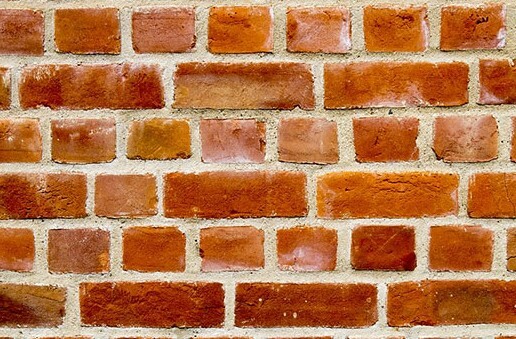 Properties which cannot have cavity wall insulation installed include those with solid walls, either brick or stone, timber framed properties and those with metal cladding. Cavity walls are constructed with all of the bricks laid ‘end to end’ in a regular pattern. There is a gap, or cavity, between the external and internal skins of brickwork. 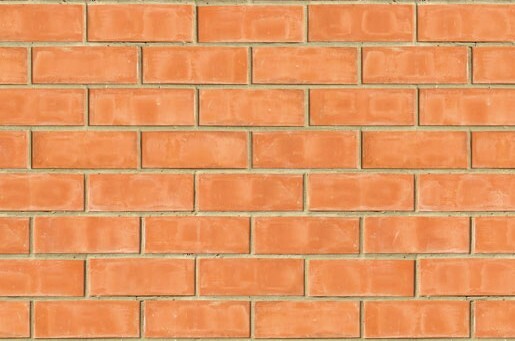 Solid walls have some brick courses laid ‘end to end’ and some with the bricks ‘through the wall’ so that you see the ends of the bricks. There is no cavity to insulate. What if I can't see the brickwork? If the external brickwork on your home has been covered with render or pebble dash, you can tell whether you have cavity walls by measuring the width of the wall from outside to inside. This will normally be easiest at a door and if the external wall is more than 260 mm thick then it probably has a cavity. The 260 mm would normally be made up of 100 mm external brick wall, 60 mm cavity and 100 mm internal block work. The external and internal skins are held together with stainless steel wall ties. If your external walls are less than 260 mm thick or built with stone, your home’s external walls are probably solid. How can I tell if my home has had cavity wall insulation installed after it was built? Cavity Wall Insulation Grants are not available for householders whose homes have had cavity wall insulation installed since it was built. If cavity wall insulation has been retro-fitted to your home you will normally see tell-tale drill holes where the insulation was pumped into the cavity. These holes should have been filled with mortar once the job has been completed. You can also check the EPC (Energy Performance Certificate) for your home HERE for England and Wales and HERE for Scotland to see whether it recommends that cavity wall insulation has been installed or not. In addition to Cavity Wall Insulation Grants, you may also qualify for a Loft Insulation Grant. How much will I save on heating bills? Are grants available throughout the UK? Which types of property are eligible? If your home has external cavity walls but with no cavity wall insulation installed you could be losing up to 35% of the heat you generate through the uninsulated walls. According to the Energy Saving Trust, for a four bedroom detached house you could save up to £275 per year by installing cavity wall insulation. This saving is based on a home which has gas central heating so if your heating system uses oil, LPG, coal or electricity (which are all more expensive than gas) you could save even more each year. We would need to arrange to survey your home to confirm that it does have external cavity walls and that they are not insulated. A simple test with a boroscope ( a camera inserted into the cavity) will tell whether your wall has cavity wall insulation. The surveyor will also check the width of the cavity (as narrow cavities should not be insulated) and will check for damp (as this could be worse if the cavity is filled with insulation). 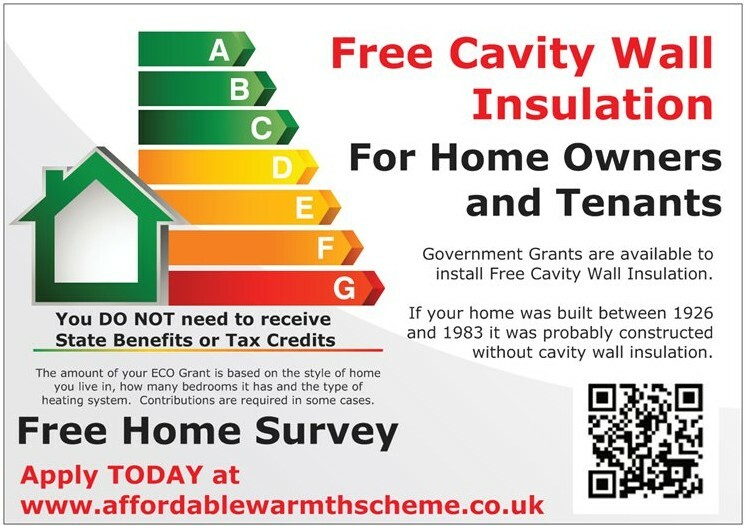 Affordable Warmth Scheme Cavity Wall Insulation Grants are available throughout England, Scotland and Wales. Northern Ireland has its own scheme. At the moment we cover most post code areas in England and Scotland, together with a few in Wales. Please complete the Cavity Wall Insulation Grants Application Form at the top of this page and if we can help we will telephone you to arrange a free survey. All types of property are eligible for Cavity Wall Insulation Grants but the amount of the grant will differ according to the property type, size, number of bedrooms and current hearing system. The Affordable Warmth Scheme has two main aims: to help householders reduce their heating bills and to reduce carbon emissions. The greater the long term savings in carbon emissions which is achieved by installing cavity wall insulation, the greater the grant. This favours larger homes over smaller ones, those with more bedrooms and those with off gas heating systems. We will not be able to advise householders of the amount of their Cavity Wall Insulation Grants until after the Free Survey. Do I need to receive benefits? We only deal with cavity wall insulation grants for home owners. If you are a tenant you should contact your landlord, your energy supplier or your local authority as other grants may be available. Once your free survey has been carried out the surveyor will let you know whether you will need to contribute to the cost of of having cavity wall insulation installed in your home, or not. In most cases, cavity wall insulation will be installed free of charge but if the ECO grants is not high enough you may be asked to contribute. If at that stage you choose not to, your application will be cancelled it will not cost you anything. Once you have completed the application form we will aim to contact you by telephone very shortly. We will confirm the information entered on the form, fill in any gaps and answer any questions you may have. If we confirm that you qualify for Cavity Wall Insulation Grants we will allocate your application to a local, qualified and accredited installer. They will normally contact you by the end of the next working day to arrange your free survey. Providing everything is in order the installation company will officially apply for ECO Funds on your behalf and this can take a week or so to be approved. At this stage the installation can be booked in a t a convenient time for you. The whole process from initial application to your Cavity Wall Insulation being installed should be no more than a few weeks. 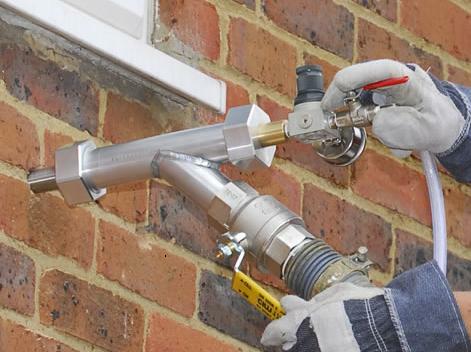 Cavity Wall Insulation Grants – Do they have to be repaid? Cavity Wall Insulation Grants are not loans and they will never have to be repaid. If you are a home owner you will not have to repay the grant if you sell you home. What’s more, applying for a grant in one property will not prevent you from successfully applying again in another. Cavity Wall Insulation Grants – Do I need to receive State Benefits to qualify? However, we only deal with applications from home owners who receive one of the qualifying benefits. If you are a tenant and/or you do not receive benefits you should contact your energy supplier or your local authority as other grants may be available.